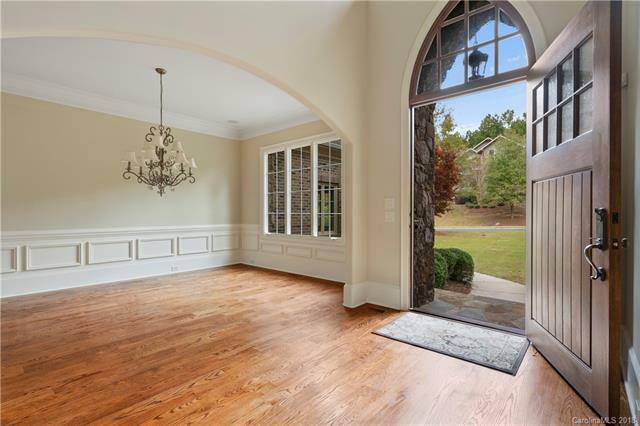 Welcome to this stunning home on the golf course in the highly desirable gated community of Ashton Oaks in The Palisades. 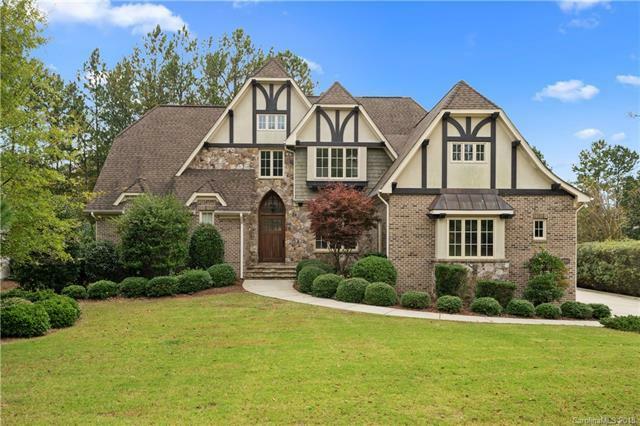 This custom home has everything you've been looking for in a multi generational home! 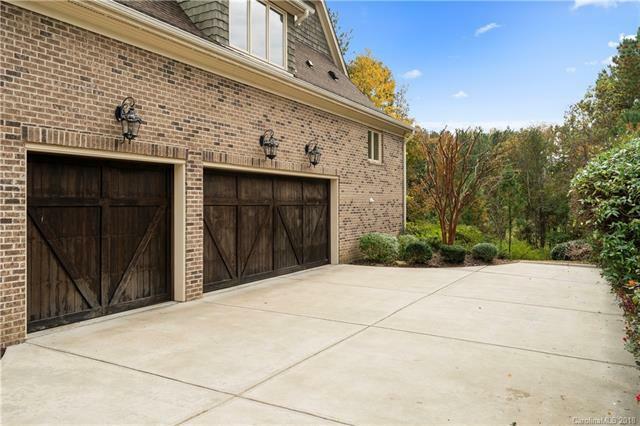 Newly refinished hardwood floors, 3 car garage, a gourmet kitchen with an elaborate island, a Thermador 6 burner gas range, and double wall ovens. The see through fireplace separates the breakfast nook and the living room on the main floor. The first floor owner's retreat is gorgeous! The spacious bathroom has a soaking tub with jets as well as a two walk-in closets. Downstairs boasts a bar/entertaining with a fireplace, which opens out onto the covered patio, wine cellar, media room and additional bedroom with full bathroom, and additional storage rooms. We love the double balcony overlooking the golf course. The backyard is the perfect entertaining spot, with access to the balconies from the main floor and the finished basement. Ask us about our Zero+ Mortgage Plan.